Oscar Niemeth Towing, Incorporated is family owned and operated company. 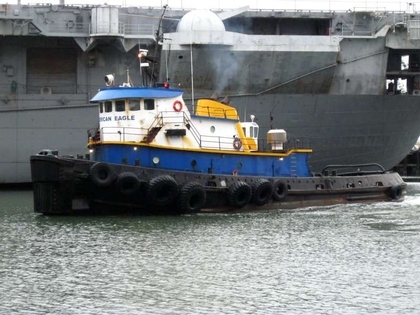 The company provides ship assist, movement of cargo and bunker barges, ocean towing services, rock hauling and dredging. Niemeth also supplies equipment and services to salvage operations, and oil spill support services. Other projects have included moving vintage aircraft to and from Oahu for the making of the movie Pearl Harbor.